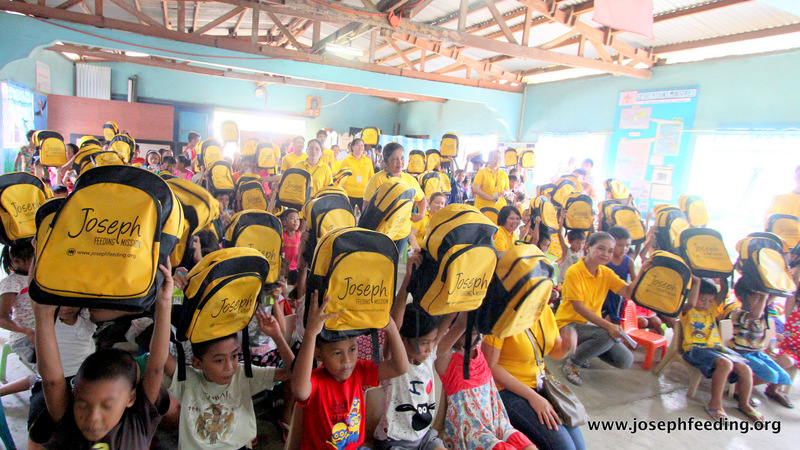 At the start of every school year, JFM Foundation has been conducting a fundraising project called “Back To School Project” that helps provide students from needy families living in Baseco & Payatas with backpacks & school supplies. This Project aims to help struggling parents cope with one of the most expensive responsibilities they face every school year. 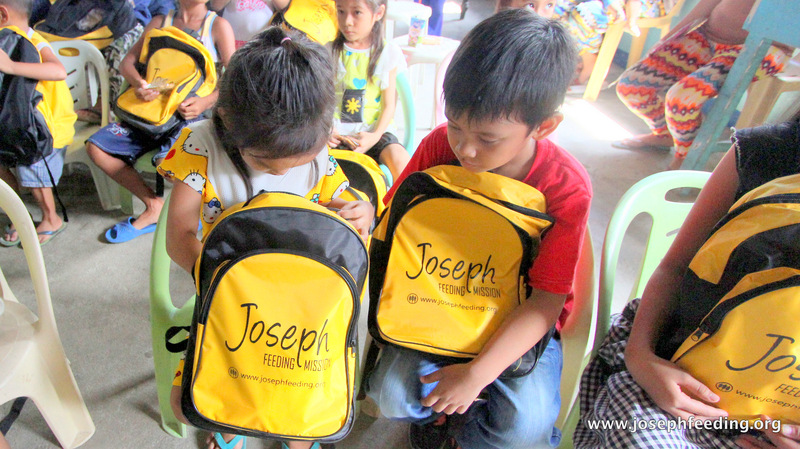 Buying new school supplies has been a burden to them & majority of these parents find these school expenses overwhelming. 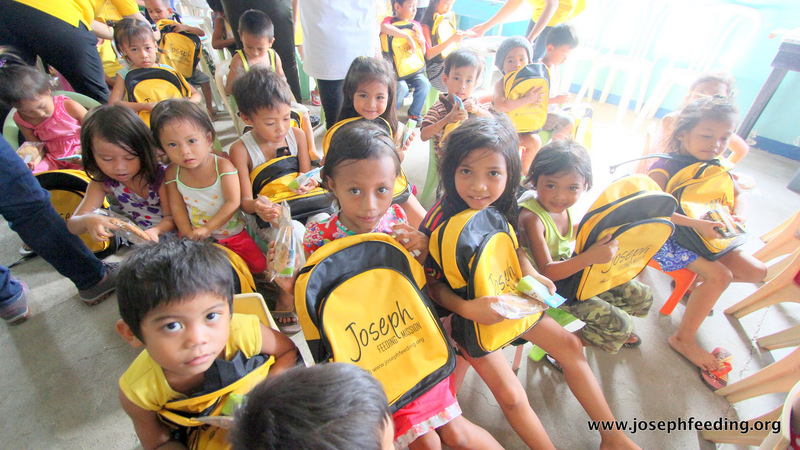 The heart of this project is to make a poor family’s “school expense” burden lighter. 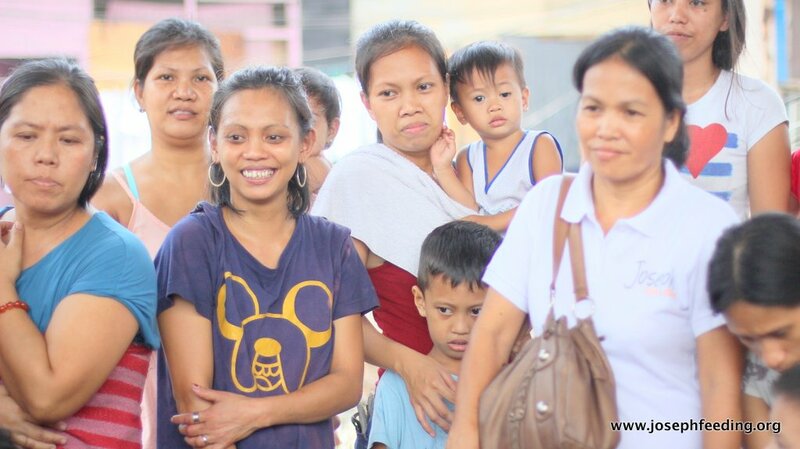 By this, we express God’s love in action & plant a seed of help for those living in needy communities.